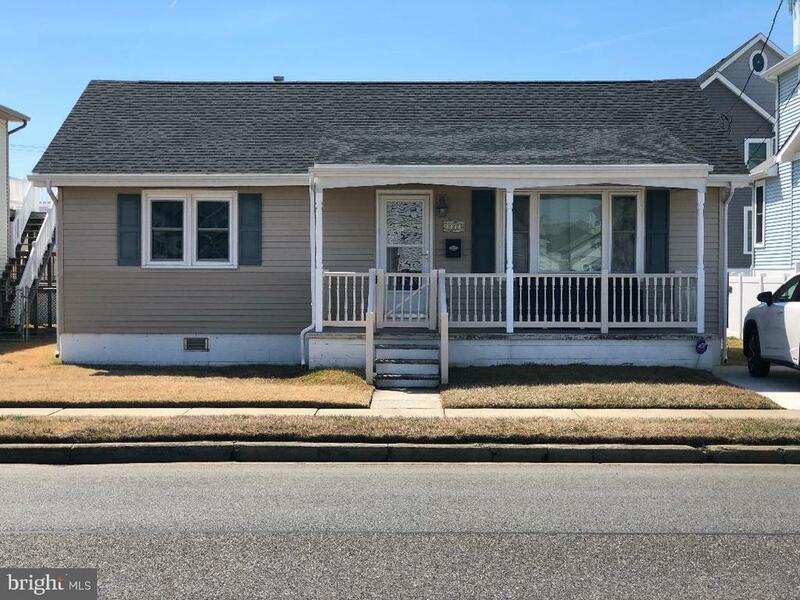 All Wildwood homes currently listed for sale in Wildwood as of 04/22/2019 are shown below. You can change the search criteria at any time by pressing the 'Change Search' button below. "New Construction! Build the beach block home of your dreams! This opportunity does not come along often. This 4,500 Sq ft house is approved with the city for a garage and 3 levels above. This is a level above the standard in Wildwood Crest. This home will have endless amenities and an optional pool." 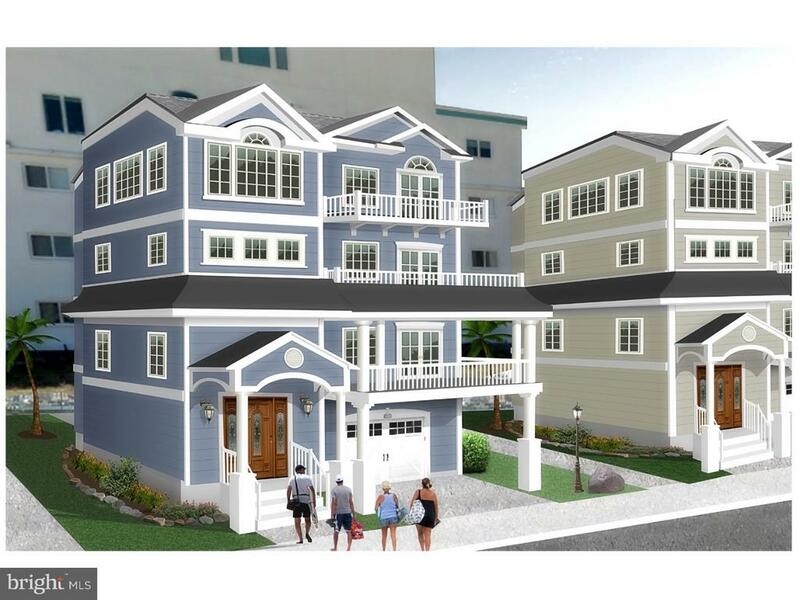 "New construction Build the beach block home of your dreams! This opportunity does not come along often. This 3,600 Sq ft house is approved with the city for a garage and 3 levels above. This is a level above the standard in Wildwood Crest. This property will have endless amenities and an optional pool." 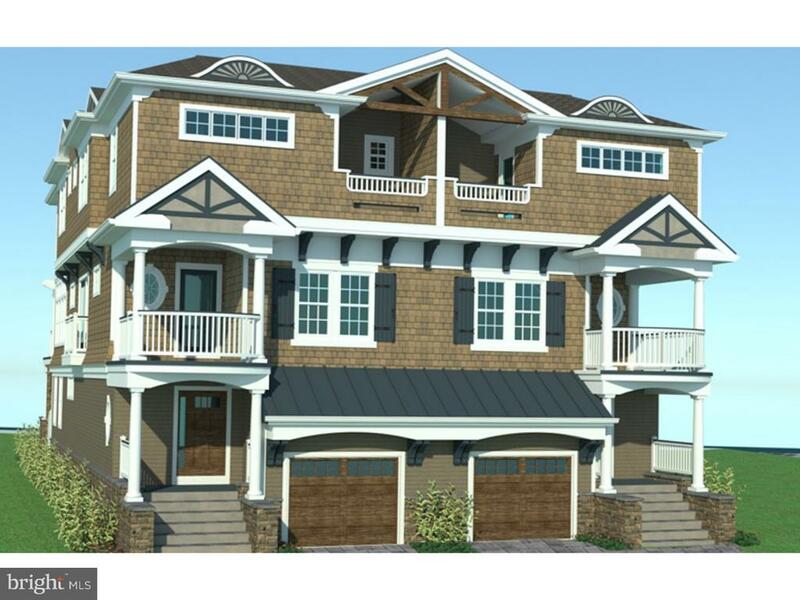 "Breathtaking custom built 4 bedroom 3 full bath and 2 half bath home at Coastal Colors is a must see!! With over 3,100 square feet of living space, enjoy incredible panoramic views from every corner of the home. 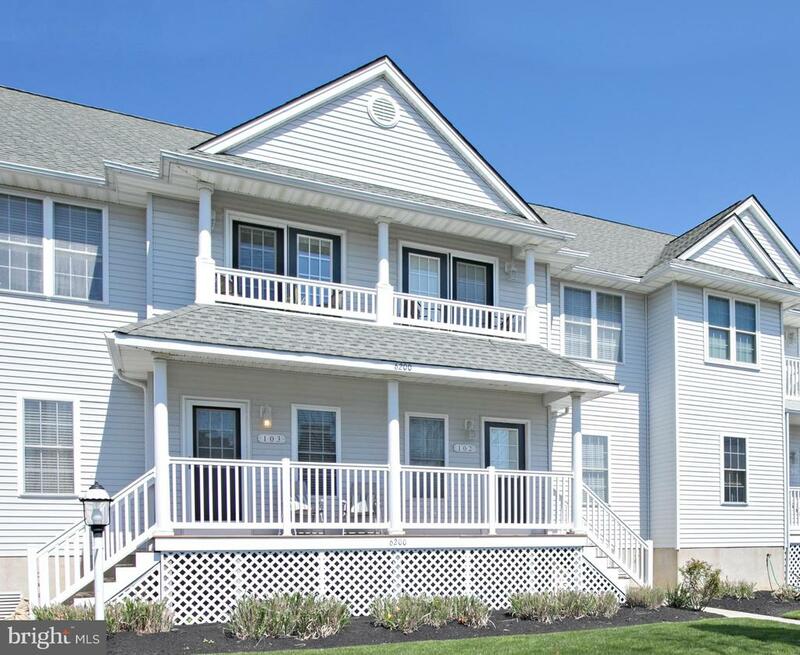 Relax by the pool or walk a few steps to the beautiful Wildwood Crest beach. The first floor of the home features a sitting area with a slider that leads you to the back deck, 2 bedrooms, and a full bathroom. This home features Brand new engineered hardwood flooring throughout. Take the elevator to the second floor where you are greeted by an open floor plan, with the kitchen flowing into the living and dining area. The kitchen features gorgeous granite countertops, and custom cabinetry . Also on the second floor is a powder room, and a laundry room with a new full size washer and dryer. The third floor of the home offers a fabulous master bedroom and bath with a peaceful deck to enjoy fantastic beachfront views. Also on the third floor is a junior master bedroom that includes a full bathroom recently retiled with marble tile. Entertain friends and family on the top floor of the home that features a wet bar, lounging area, and a deck with spectacular ocean views. Exterior amenities include all new hurricane rated sliders, and windows, also all of the decks have been replaced with composite decking, and all new certain Teed Cedar Impression Polymer Siding. A Humidifier in Crawl Space installed after cleaning and installation of vapor barrier. The Landscaping is maintained by the HOA, however, with permission, brand new landscaping has been installed around the property. Also installed is an electric car charger and a state of the art alarm system. 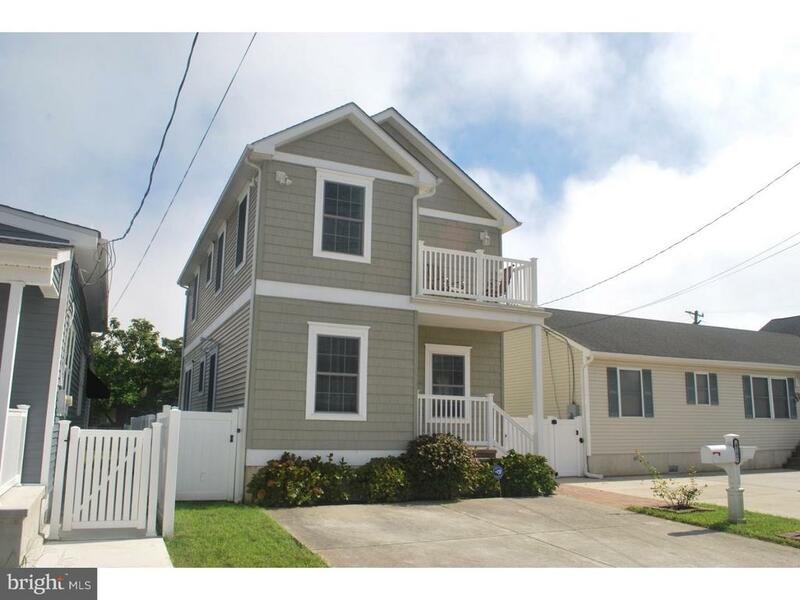 This charming beachfront home at Coastal Colors has it all!!" "Brand new Bayfront Luxury Town Homes. Enjoy breathtaking sunsets from your balcony every evening. Custom interior designs and open layouts create the ultimate living space. Stunning water front views from any corner of the home. This 3700-square foot home is fabulous for entertaining. Interior features include a gourmet chefs kitchen with all new high end appliances, living room/great room with a gas fire place, an elevator, crown molding, and gorgeous granite countertops. Also prewired for smart house. Five Sizeable bedrooms all with modern bathrooms and Bayfront views from every corner. Property is flood and hurricane prepared. One boat slip is included in the brand new adjacent Marina, spacious 2 car garage, and optional pool/ hot tub. Property Paradise Cove on Sunset Bay is Luxury Living at its finest." "Brand new Bayfront Luxury Town Homes. Enjoy breathtaking sunsets from your balcony every evening. Custom interior designs and open layouts create the ultimate living space. Stunning water front views from any corner of the home. This 3700-square foot home is fabulous for entertaining. Interior features include a gourmet chefs kitchen with all new high end appliances, living room/great room with a gas fire place, an elevator, crown molding, and gorgeous granite countertops. Five Sizeable bedrooms all with modern bathrooms and Bayfront views from every corner. Property is flood and hurricane prepared. One boat slip is included in the brand new adjacent Marina, spacious 2 car garage, optional pool/ hot tub and mahogany ceilings on outside decks. Property Paradise Cove on Sunset Bay is Luxury Living at its finest." "This must see single family home, located just 3 blocks from the beach in the southern end of the Crest. Features a 4 piece tiled master suite which includes a whirlpool Jacuzzi tub, (3) additional large bedrooms, spacious tiled main bath, sitting room, family room with gas fired fireplace, eat-in kitchen with stainless steel appliances, utility room with washer and dryer, finished 2nd floor bonus room (easily converted to 5thbedroom) and attic storage area. Gas heat with central air, maintenance free vinyl siding, 3 yr new dimensional roof shingles, vinyl tilt windows and outside enclosed shower. All furnishings included." 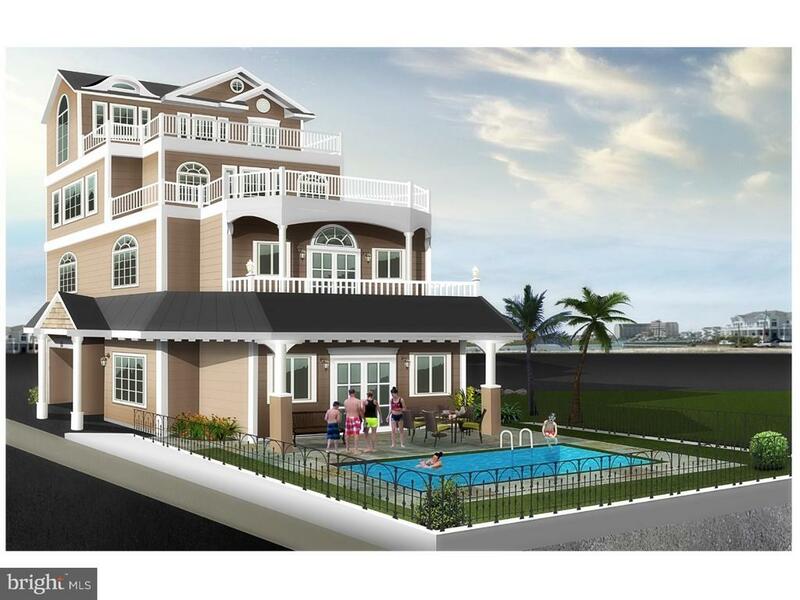 "Prime North Wildwood location. Come visit this totally remodeled Ranch. Seller has spared no expense in this dramatic makeover. Renovations include newly remodeled kitchen with new appliances and front loading washer and dryer. Remodeled bath. Additional upgrades include floors which have been sanded and stained, new tile in kitchen and bath, central a/c, new roof, new gas line. Close proximity to restaurants, clubs and beach. Enjoy sitting on the front porch or having a barbecue with family on the deck in the spacious, backyard. A must see." 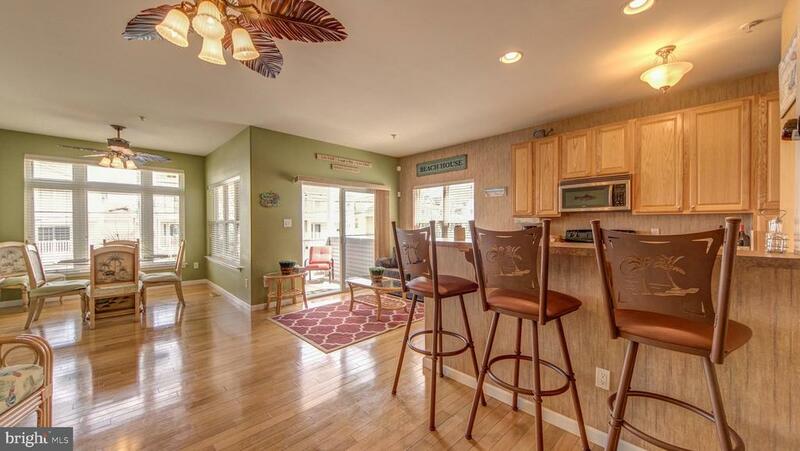 "Waterfront condo with one boat slip in Wildwood. Move in Ready, and in great condition! A Spacious back patio that is great for entertaining. The condo includes 2 bedrooms, an adorable kitchen, dining area, & cozy living room. Features include Wall to wall carpet and hardwood flooring, newly remodeled bathrooms, all new doors throughout, and 4 parking spaces! All new gas heating and cooling, and a brand new bulk head that was built in 2015. Enjoy this Bayfront home with stunning views all year long!" "Have you ever dreamed of living in Wildwood ? Your dream can become a reality. This adorable 3 bedroom 2.5 bath home has everything you have been looking for in a shore home and more. The curb appeal of this home is evident the minute you arrive with the light green siding contrasted by the light color moldings and finished off with an adorable 2nd floor balcony. Parking is never a problem since you have your own 2 car driveway directly in front of the house. The house is located a few short blocks away from the ocean. The owner has purchased two additional lots in the rear of the home in the last 5 years to more then double the property's square footage. 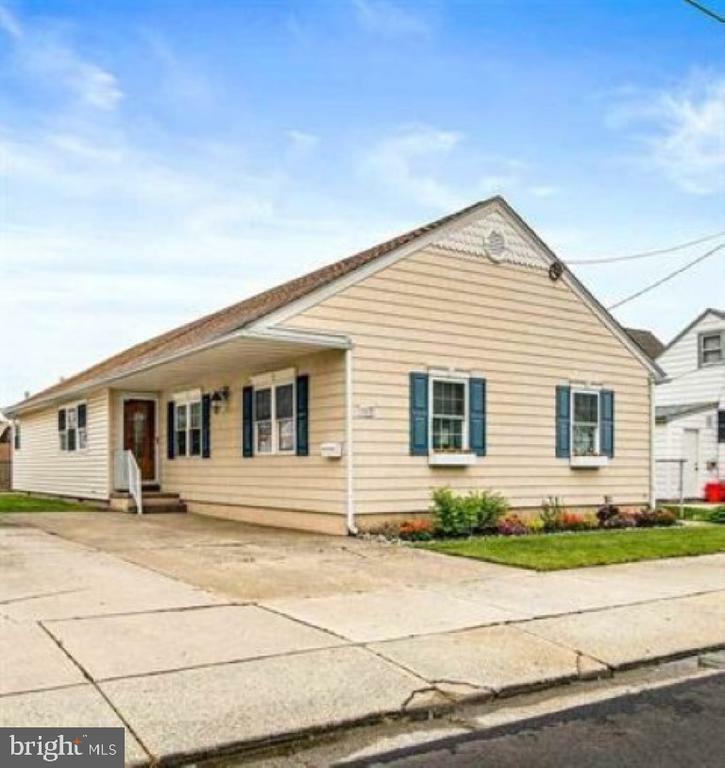 This fantastic additional 70 x 100 fenced in lot at the rear of the property has been professionally landscaped and gives you a huge yard which is almost unheard of down the shore. The lot has more then enough room for someone to create their own backyard oasis with room for a pool, large patio and still have room to run on the grass. The possibilities are end less. This lot has been thoroughly enjoyed by the current owners and has been the location of many great summer and fall parties over the years. The lot could also be converted back to 2 buildable lots if so desired. Once inside the home your are greeted by the large living room with tall windows which bathe the home in lots of natural light. The room is also anchored by a cozy gas fireplace for those cool fall weekend evenings. Dark hardwood floors lead directly into the dining room and kitchen. The kitchen features light color cabinets, stainless steel appliances and dark color countertops. 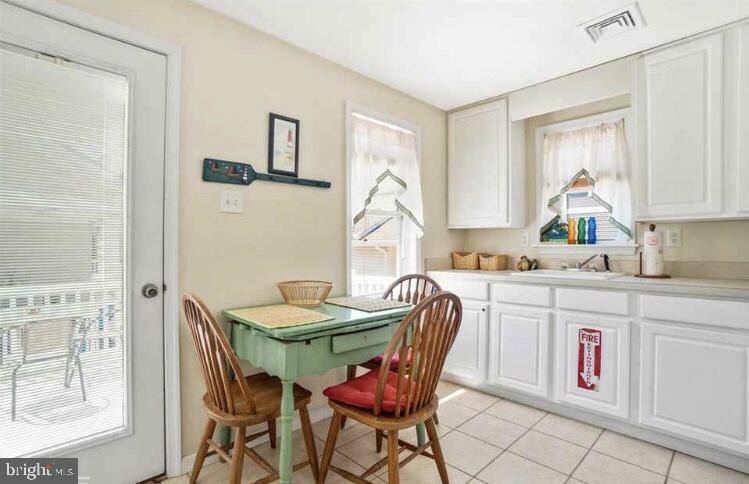 The half bath is just off the kitchen. Heading upstairs you arrive first at the large master bedroom with its own full bath, a walk in closet and small outside porch. 2 additional bedrooms as well as another nice sized full bath complete the upstairs. Make your appointment to see this home today before its gone!" "WILDWOOD CREST! !This pristine Condo is beautifully furnished and decorated. First floor, bi-level,3 blocks to beach and is one of 6 units and 1 Townhome in this well maintained, quiet Condo Complex.Just walk right up to your front door onto your IPE wood deck flooring and enter this lovely unit with such tasteful layout and colors. Garage access in rear but is also fully accessible from inside. First floor has open floor concept and also features a gas fireplace and full pantry/closet. Recently installed backsplash in kitchen. Upper floor has the 3 bedrooms, 2 full bathrooms, laundry room and access to outside balcony overlooking rear. Plenty of closet space in all 3 bedrooms. Upgrades include: granite kitchen countertops (2016), HVAC (2016),whole house freshly painted inside and Coretec wood flooring (2016), IPE wood deck flooring(2017). All that is left to do is unpack your bags and enjoy what this beautiful beach town has to offer." 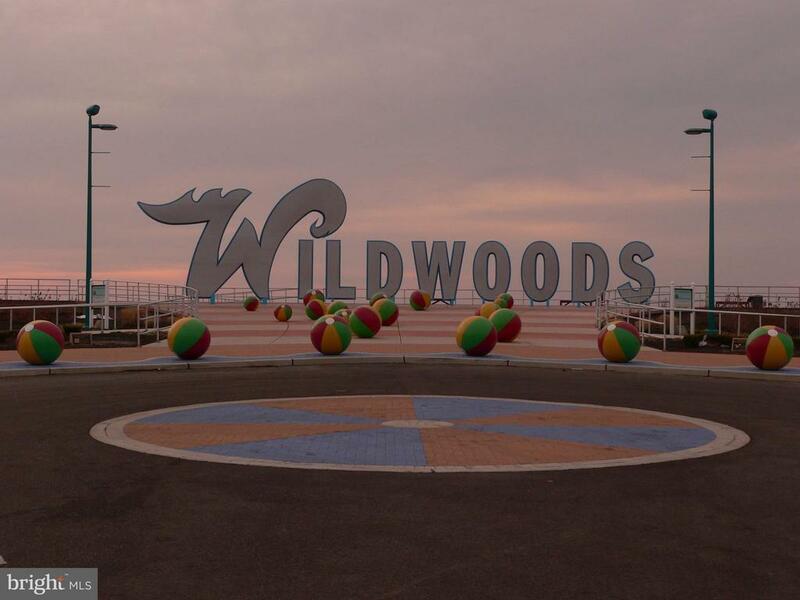 "Welcome to the Wildwoods!!! This Condo unit has over 1600 sq ft of living space & has been well maintained t/o. This unit starts with entrance to the large LR w/ceiling fan, sliders leading to the nice size deck that overlooks the tree lined street, nice size ding area & a beautiful updated Kitchen with breakfast bar, granite counters & stainless steel appliances. Also on this level is a master bdrm w/full master bth, 2addtl bedrooms, hall bth & hall laundry + another nice size rear deck. In addition, this condo features hardwood flrs t/o, 2 parking spaces in the garage, outside showers in yard & all furniture is included + Flood Insurance is included with your quarterly Condo Fee. 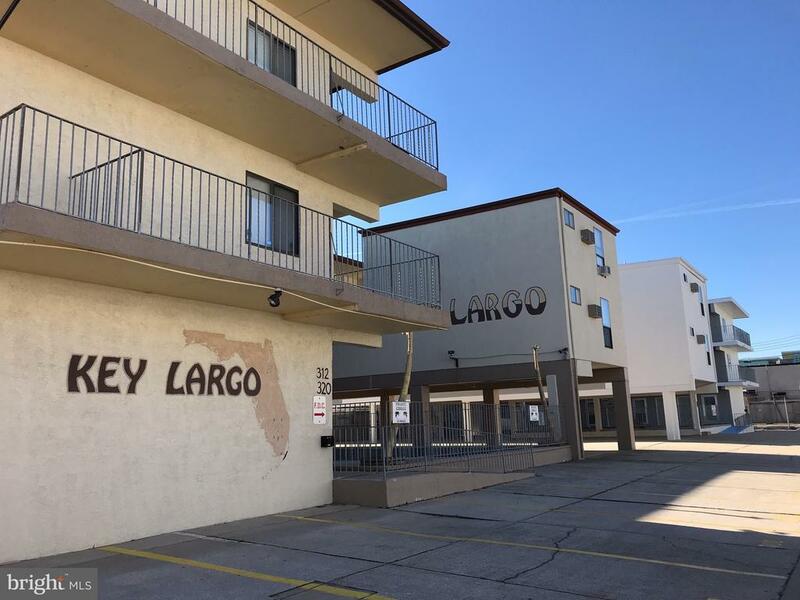 Let's not forget the short walk to the beach, great restaurants nearby, close to the Convention Center + this condo is perfect for all years rentals. Don't let this beauty pass you by!!! Nothing to do but unpack & relax!!! The only thing missing is Y-O-U!!! 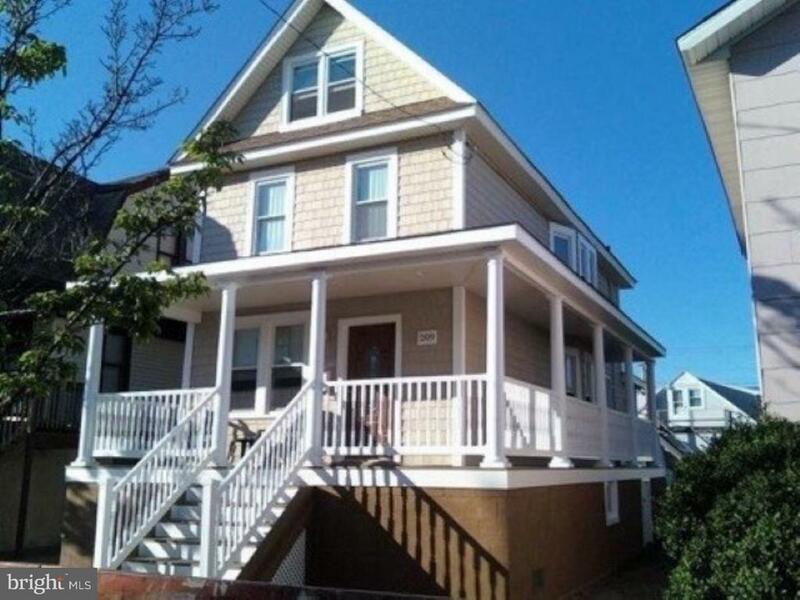 Owner is a licensed Associate Broker in PA."
"Newly remodeled home located in Wildwood, NJ! Just a few steps from the famous Wildwood boardwalk and beautiful beaches. If you've been dreaming of owning a home in the Wildwood's this is it! great for a year round home or a summer vacation. This home was originally built in 1920 and is filled with character. A newly finished front porch and back deck. New tankless water heater and heater on the first floor. A remodeled kitchen with all new appliances. This home has three bedrooms and a finished attic. This won't last!! The owner is licensed in PA and NJ real estate." "Newly renovated and freshly painted 755 square foot unit with large private balcony located in Seapointe Village North Beach Residence seven story ocean-front building. A private gated ocean front resort community with multiple pools, hot tubs, BBQ grills, tennis courts, basketball courts, volleyball, playground, exercise room, sauna, steam room, game room, beach side dining, summer activities plus 24-hour security. 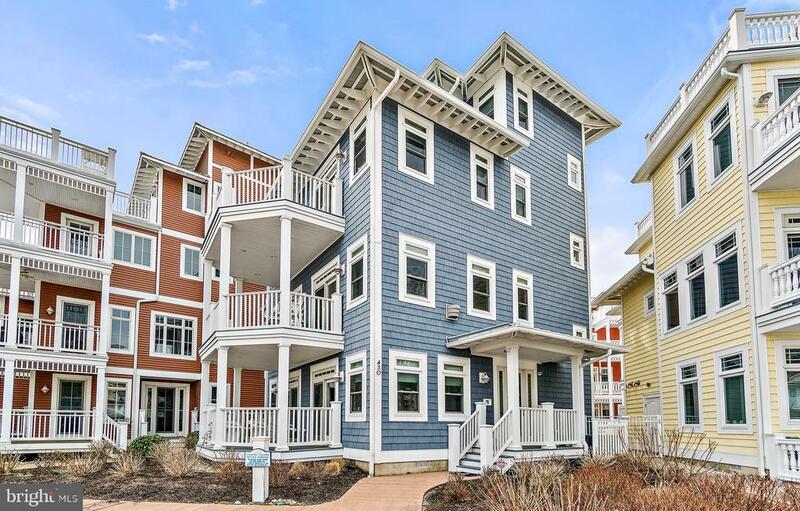 Located at the end of Wildwood Crest, Seapointe Village is minutes to the fun and excitement of the boardwalk and just a short drive over the bridge to the shopping and dining of historic Cape May." "Your search for the perfect beach retreat ends here! ***5K PRICE REDUCTION! NEW PREMIUM FLOORING JUST INSTALLED THROUGHOUT THE ENTIRE CONDO! Seller replaced all carpet with waterproof vinyl plank flooring with a lifetime guarantee! An upgrade worth 8k without any increase in asking price. See the before and after photos attached to this listing! Extremely well maintained by meticulous owners, freshly painted, new AC condensing unit in 2015, a new refrigerator in 2016, new water heater in 2012, and ceiling fans throughout. Condo is being sold furnished with minimal exclusions! 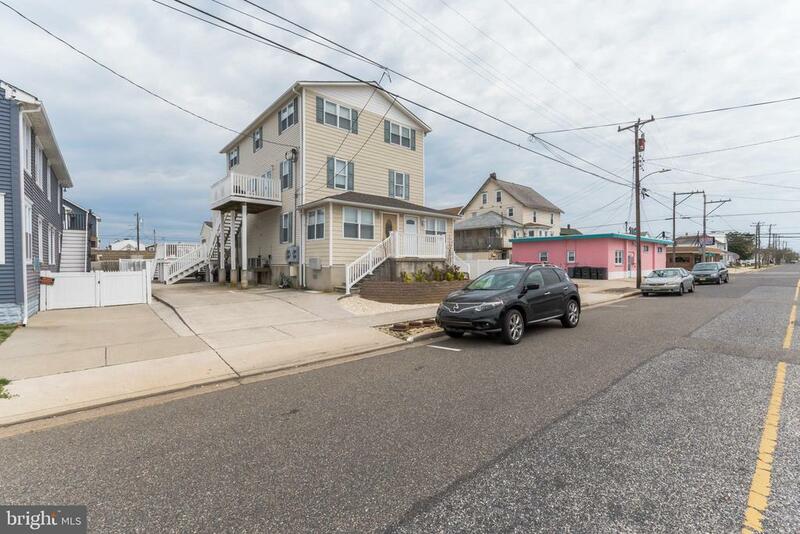 This centrally located, east side of the island/newer complex, is two and half blocks from the famous Wildwood beach and boardwalk! The condo features four nice sized bedrooms each with their own closets, two full bathrooms, and plenty of space to entertain family and friends! This is a highly desired top floor unit with cathedral ceilings, expansive front and rear decks, huge oversized garage for 2+ vehicles with an additional dedicated outside parking space, a large private storage room, and easy access through the front entrance or rear private courtyard parking area. Separate front and rear entrances to your private garage combined with access to the front and rear of your unit make it exceptionally convenient and secure! As you enter this inviting beach home, relaxation will consume you in the large/cozy living room! A separate dining area will comfortably accommodate lavish meals or intimate dining experiences. The well-equipped, open concept kitchen features abundant cabinet space and a raised breakfast bar that will surely be the focal point for entertaining. Two hallways separate the master bedroom suite with full private bathroom from the remaining bedrooms and spacious main hall bathroom. Enjoy the comfort of having your own laundry room with a washer and dryer! Plenty of storage/closet space, and easy access to your water heater and HVAC utilities in their own separate closets a"
"WOW! 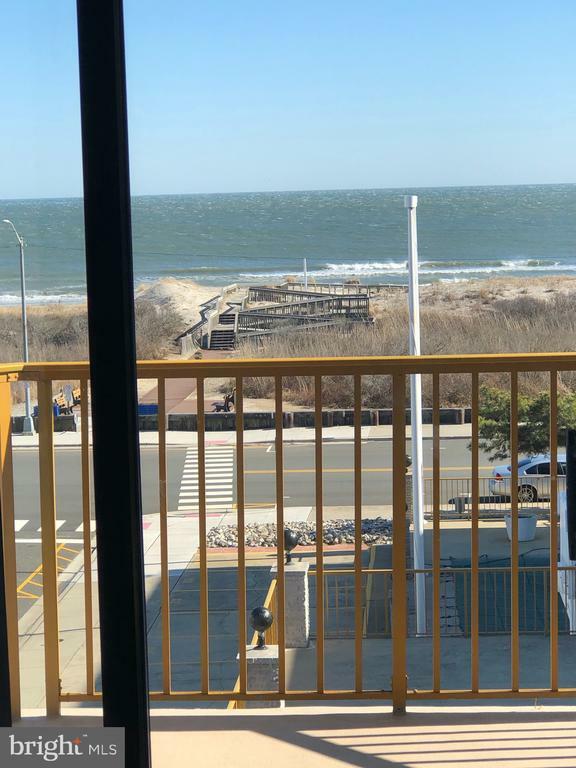 A must see Rare Top Floor, Corner unit Condominium - This amazing condo unit features 1 Bedroom, 1 Bath, in-ground swimming pool and a private parking spot located at the base of the complex - steps from the amazing beaches of North Wildwood! This Condo has been renovated amazingly and features granite countertops, new appliances and 3 balconies overlooking the Atlantic Ocean! Close to the Wildwood Boardwalk, great nightlife, restaurants, and of course the beautiful beaches! Schedule your appointment today!" "Move in ready, tastefully decorated and furnished. Purchase includes home warranty. Three bedroom, two full baths. Well maintained, with lots of natural light. Price includes all furniture. Includes separate storage area. Outdoor hot/cold showers. Large two car deep garage. Enjoy fireworks display from the privacy of your outdoor deck. 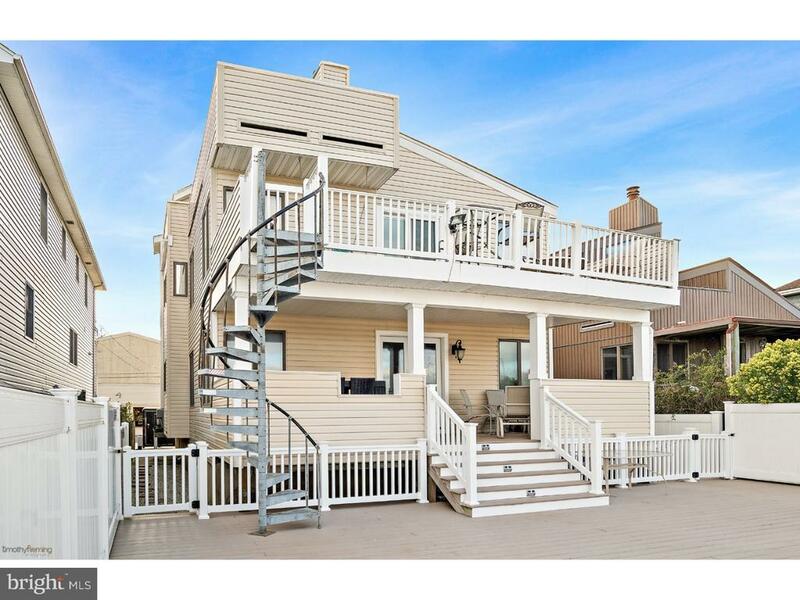 Everything you need to enjoy family and friends while being close to all amenities including boardwalk and beach." "This is a year round condo with only 100 per month fees ( paid quarterly ) that is extremely well maintained. Condo fees cover hazard and flood insurance for the property. Rear cottage located in North Wildwood with 1 bedroom, 1 bathroom, eat in kitchen, central air, nice sized deck, recessed lighting and more. Close walk to the 18th street canal ( bay side ) and just a few shorts blocks the beach ( ocean side ). Schedule your showing today and be ready for move in right as the summer starts !" "Step inside this 1 bedroom, 1 bath amazing home that is an all-year-round property! A full size bedroom with a queen size bed. This beautiful unit features an eat in kitchen that enters out to a deck to sit and relax while drinking a fresh cup of coffee. If you'd like to enjoy the action at Morey's Pier you are only a few short blocks to the action or even the beach! When it is time to unwind..watch the sun set off your own personal balcony in the front! Come enjoy this cozy hom- it will not last!" "If you never thought you would be able to BUY THE BEACH HOUSE then look no further...This condo has it all...LOW TAXES...LOW CONDO FEES...BLOCK (ish) to the BEACH...PRICE and a WILDWOOD CREST ADDRESS! Upper condo with private porch in the back of the building for even more privacy. Off street parking for one car...newer carpets throughout...some upgrades to the bathroom and a pallet of inviting beach colors. 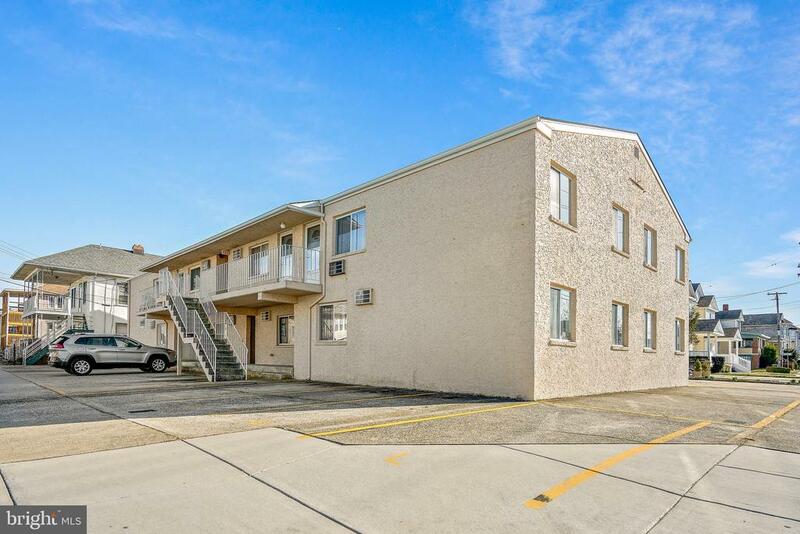 Are you ready for SUMMER 2019 on the FREE BEACHES in WILDWOOD CREST and the famous WILDWOOD BOARDWALK... then this unit is just waiting for you!" "location.... Location.... LOCATION ! This is not only beach block, it's the center of everything! First floor corner poolside unit with its own parking ! 20-Unit Complex boasts in-ground pool, patio area, storage unit, outdoor showers and laundry room. This isn't your average unit - full bedroom, kitchen, eating area and living room with a full-size bathroom. This association is Seasonal, but stays open much longer than most - only closing November - February/March - and has electric baseboard heat. Positive rental income, financials are available. HOA covers water, sewer, common areas, flood and liability/building insurances. New roof 4 years ago, recently painted. This is not a motel conversion.. this association was built as condos originally !"